This is a long time ago. I was a university student and wanted to go to a bookshop in Shibuya. I was in a rush or rather I only wanted to get out of the crowded street of central Tokyo. The book store was a few steps away and suddenly someone shouted my name. I have to tell you that it´s very rare you bumped into someone you know unless you know the person is working or studying in the area. I was shocked and looked at where the voice came from. It was a girl but hard to tell because of her appearance, sweat jumper and loose jeans and especially with super short hair. Super short, to be honest, it was shaved. She looked into my eyes and smiled, “You are Juju, aren´t you? It´s me, Chie! !” The second wave of shock. She was my best friend in the secondary school and since she went to another high school, we lost contact. It was way before email was common, and nevertheless, there was no Facebook or WhatsApp. Chie was working on the street as an assistant director, known as “handy person”. While she was talking to me, a man (I assumed he was one of the seniors or the director) was shouting at her to work. She touched her head with a few millimetres of hair and said, “Yeah, this is my job. It´s tough. They treat men and women exactly the same. We are not allowed to be late, even a minute and this is what happened to me the other day…” The shout behind her continued and she apologized me for not being able to talk to me. Then she went back to the filming. 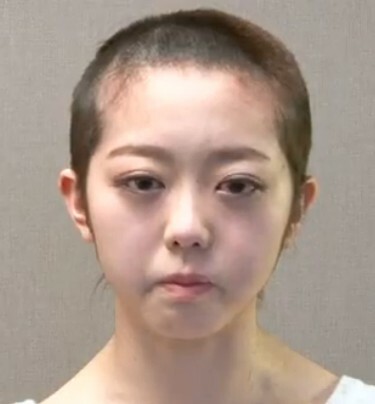 Somehow shaving head is a punishment in Japan. 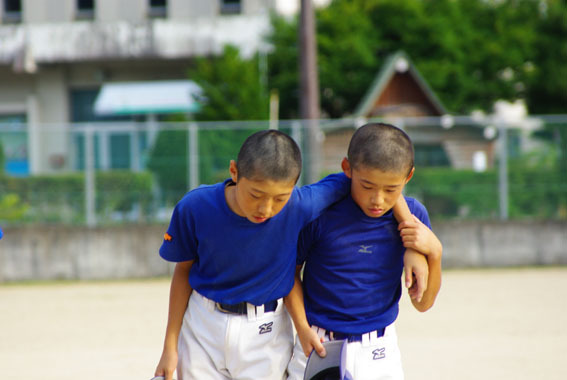 Japanese children learn it as soon as they start schools, especially in sports clubs. Many oblige children to shave their hair off when they lose games. Even when a team member has done something bad, other team members are ordered to shave as a part of “team play”. 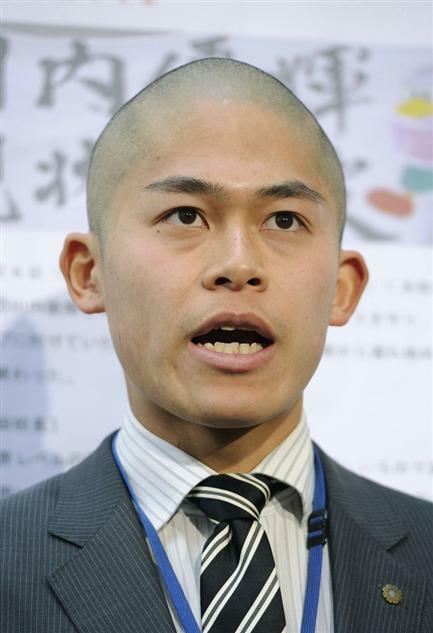 While ago, a member of a J-Pop group, AKB48 showed up to the media with a horribly shaved head, crying and apologizing for her misbehaviour. What did she do? She was caught for having a boyfriend and staying over his house. Apparently it´s not an appropriate act as an idol. Why having a boyfriend is a crime? But anyway, she shaved her hair to show her repent. 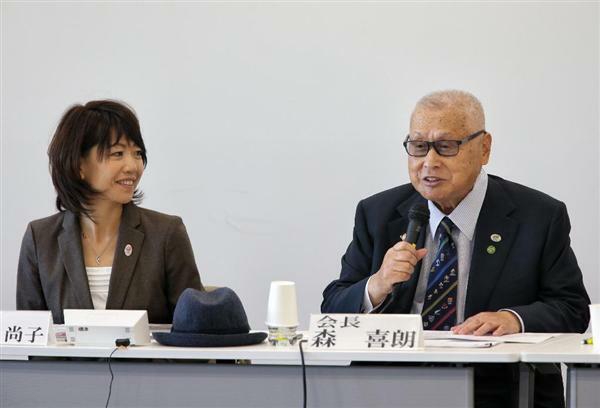 Tokyo 2020 President, Yoshio Mori recently showed up in the public with an almost shaved head. It was his way of “taking responsibility” for the bad organization the Tokyo Olympic Organizing Committee has been having. He said, “Because everyone says I have to take responsibility…”. I don´t hear any repent, do you? But why? This comes from ancient India where is the origin of Buddhism. Shaving hair was believed to be the first step to the eternal liberation as well as self-discipline. In the ancient India, shaving head is the biggest humiliation and was one of the punishments for criminals. This custom inherited to China and Japan and remained as a penalty. 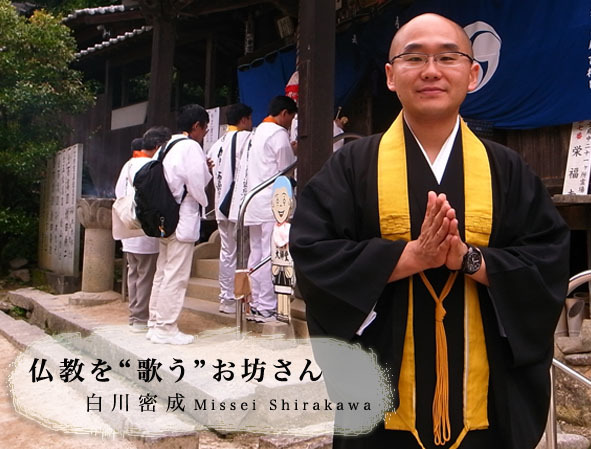 In Japan, it was called, misogi (禊) and the actual meaning of this word is, admit your fault and repent it. It often includes purification by cleaning the body in the sea or the river and also shaving the hair off. In the Buddhism perspective, hair is a symbol of worldly thoughts, which can be a big distraction for the monks to pursue their satori (悟り/ illumination). This is why many Buddhist monks have shaved head but this also depends on the denomination. In Europe, shaving head seems to be more fashion oriented. I sometimes even see girls with shaved heads and it´s not strange. No matter the custom and history is, in my personal opinion, the problem are not solved by shaving off the hair. It seems to have more sense of performance in the society. Here in Germany we have some cases where shaving his head isn’t for fashion purposes. When I see a German female with few or shaven hair I assume she is a cancer patient. And shaving his own head may show sympathies for cancer patients as well. Then we got skin heads, members of radical political parties, who have very short or no hair to show their violence affinity. The same case for members of private security organizations or doormen. I remember that American soldiers got their heads shaven when they joined the military. No idea if today this is still the case. I see some German women with very very short hair, sometimes even spiky. It´s also a fashion, I think. In terms for American military service, I think they still shave their head because I saw my friend´s children went to the marine and both have shaven heads. Thank you for this article. I found it quite interesting. I didn’t know the information about monks. And it is true that today shaved heads are thought of as fine and a personal preference. People shaved their heads for reasons other than to show regret or remorse. Although-men still hold the majority. 🙂 Some women shaved their heads but not as many as the men. There is a history in Western cultures of shaved heads as a way to shame or punish people. I wish I could remember the name of a very old movie where the women’s heads were shaved. But women thought to have collaborated with the Germans during WWII were shaved by angry citizens. The Germans often used it as a way to punish youths who didn’t conform. Anyway I guess human history is full of this kind of behavior. Again thanks for the post. I learned a thing or two.